In this practical workshop we will not only cover the theory of Pranayama and Yoga Nidra but we will also delve deeply into actual practices. This full day workshop together with notes will cost R 800. Date: New Dates Coming Soon!!! 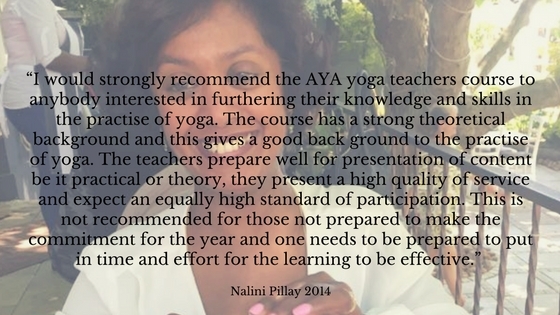 Dedicated Yoga Practitioners, Yoga Teachers and Yoga Teachers in Training.